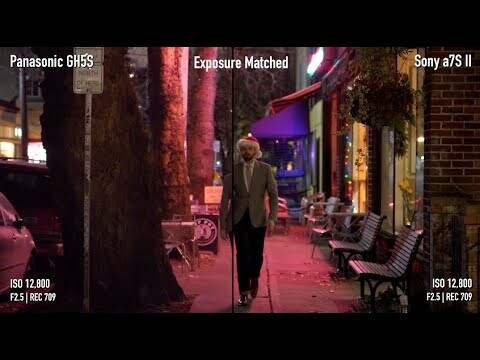 Video-centric camera which specializes in low-light sensitivity and deep feature. It packs a new 12.5MP sensor with 10.2MP usable resolution and could shoot wider-angle DCI 4K format at up to 60p. The lowest price of Panasonic LUMIX DC-GH5S Body is P103,000 at ebay philippines, which is 20% less than the cost of LUMIX DC-GH5S Body at Lazada (P129,000). 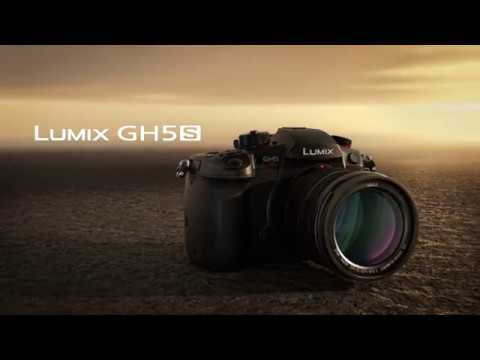 The latest price of Panasonic LUMIX DC-GH5S Body was updated on Apr 16, 2019, 16:38.